Timer is a free responsive multi page personal bootstrap template crafted with bootstrap 3. 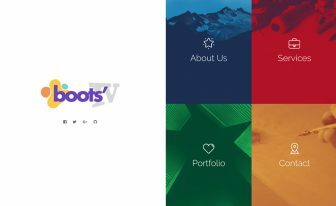 Download free bootstrap template for personal portfolio website. Here, we are releasing another awesome template submitted by ThemeFisher. It’s called Timer – A Free Responsive Multi Page Personal Bootstrap Template which is nicely crafted with Bootstrap 3, HTML5 & CSS3. 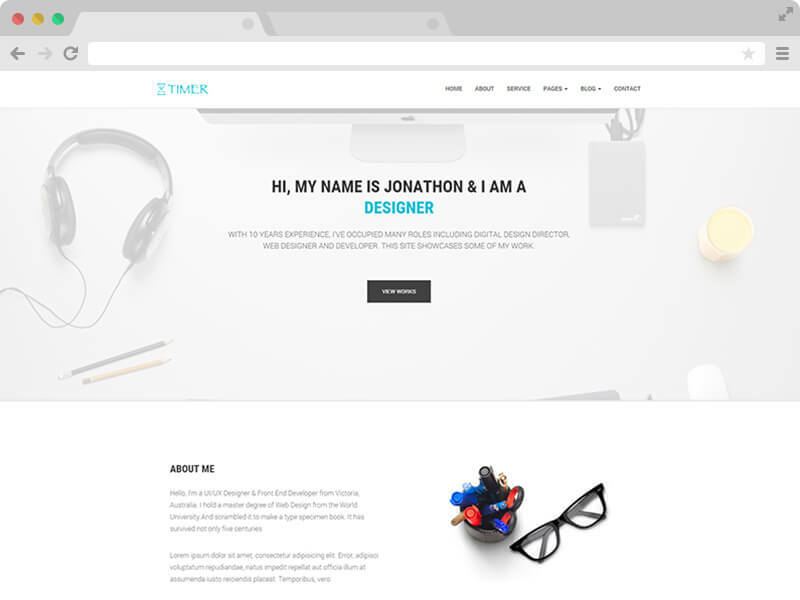 Download this free bootstrap template for personal portfolio website. Timer is a clean & minimal HTML5 template. 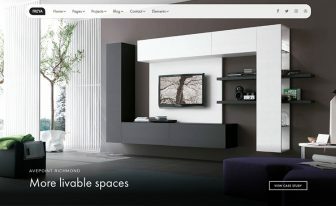 It has an elegant style and eye-catching design as we used a soothing color scheme while designing it for you. It is perfect for viewing in any devices and circumstances. It was designed & developed using the world’s famous CSS framework called bootstrap. It makes the template responsive. Which means you can browse this Free Responsive Multi Page Personal Bootstrap Template from any browsers and any kinds of handheld devices like mobile phones, iPads, tablets along with the desktops and laptops. It’s extremely important for your website to be an SEO (Search Engine Optimization) one. An SEO friendly website template will make sure that you get the right amount of visitors for specific search results in GOOGLE and other search engines. Timer- a Free Responsive Multi Page Personal Bootstrap Template is a perfect suit for that. It is a multi-page template. All these pages will have unique URLs and unique page time with meta description. It will help you to rank higher in the search results. 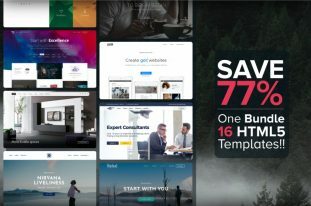 So download this free responsive multi page personal bootstrap template; Design your personal website, agency website, team website, personal blog or anything you want with TIMER- Free Responsive Multi Page Personal Bootstrap Template . Designed as personal portfolio website template – use it anywhere! 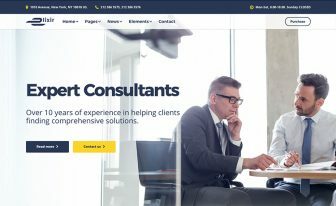 The design concept and number of pages in this template shows that you can use it as a personal portfolio website template. But you can put it in many other categories like a business website, personal blog or an agency website. 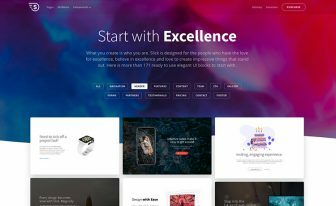 The diversity in design makes this free responsive multi page personal bootstrap template powerful enough to create new designs. And if you are a developer or designer, you already know what you can develop using this free responsive HTML5 bootstrap 3 template. This template is created by Themefisher. This is a free responsive html5 business template by Themefisher. Great work, tanks for share! Thank You for the A.M.A.Z.I.N.G Template. Thanks for the work. I tested locally and it looks great. My question is: Once I upload it to a server will the search field and contact forms work? Or do I need to do anythng in particular to make it work? Great Design Guys and thankyou for this template but i have a small issue with it, the text( Designer,Father) doesn’t change. Can u help me fix it. Nice design! Does not work on iPhone 7 with any browser, which is unfortunate. Sorry to hear that, Warren. It’s a third-party template from Themefisher so we can’t help fixing this. Its works perfect in every device. I dont what why you are facing this issue. You can post your issue in our support forum (https://themefisher.com/support) . themefisher thanks so much for saving me……..i really want to appreciate by donating …but right now i’m not boxed up….i promise i will. Thanks for that great template. Thank you for this great template. I am new to web development so i would like your guidance. Is there any easy way or any way to add a second language on the theme? How can i put an html list on this template? I am having trouble with the dropdown also. Has this bug been fixed? Hey. I have a problem, please help. How can I delete the white layer on top of the image on the front page? I downloaded the Timer theme, and everything works great except for the navigation. When I reduce the window size to below 2000px the dropdown doesn’t work, nor does the mobile menu. In mobile just the hamburger icon appears but nothing happens on click or tap. Would you know what could be the problem? Thanks for your help. I’m having the same problem as tamrind18. The hamburger shows up but the mobile navigation does not show up when reduced on a computer or on a phone (iPhone 6s plus). Have downloaded from multiple sites (including this one) and tested the download without altering anything and they’re all like that. It works in your live preview. Do you know what the issue is? Hi can I use this template and make a 7 page website. The demo I see is 6 pager.